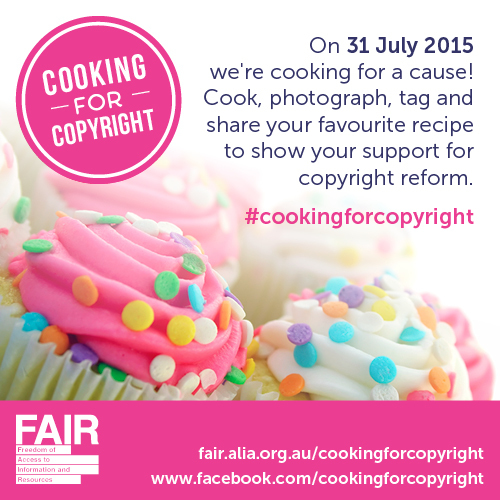 FAIR and Newcastle Library are campaigning for copyright law reform – it’s long overdue – and right now we’re focused on one thing in particular, the fact that in Australia, while copyright is limited to 70 years after the death of the creator for published works, for unpublished works copyright lasts forever. 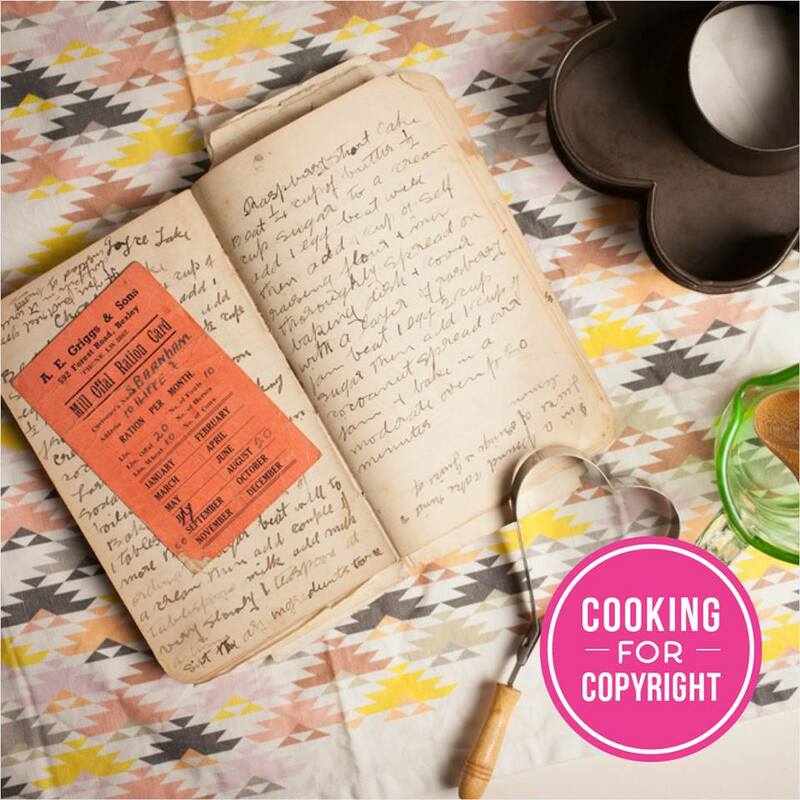 Unpublished works include old diaries, letters, company records, theses – even recipes. The copyright rules as they currently stand mean that these manuscripts, valuable pieces of social history, are locked away – to no one’s benefit. We’d like the same copyright terms for unpublished works as for published works. The impact is felt by our big collecting institutions, museums, historical societies, university libraries and by public libraries with local history collections. 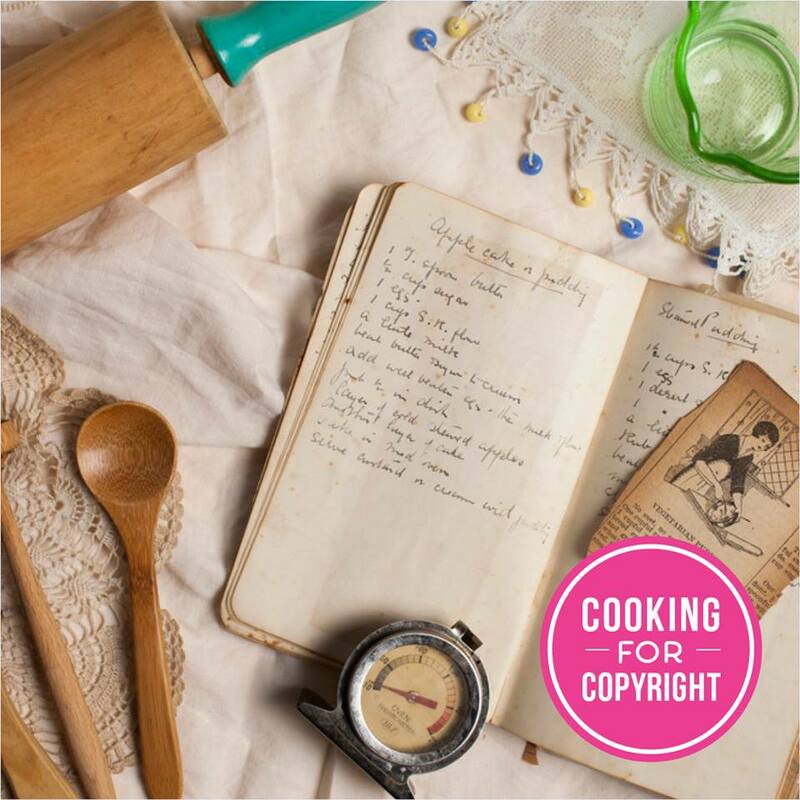 These items cannot legally be digitised and made accessible to the community, family historians, researchers, and others who would find them a useful and fascinating resource. 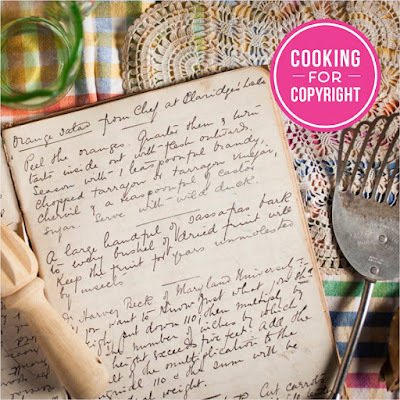 FAIR has dug into library and museum collections across Australia and found lots of handwritten recipes which, according to the current law, shouldn’t be shared – but they have put them up on the FAIR website anyway. 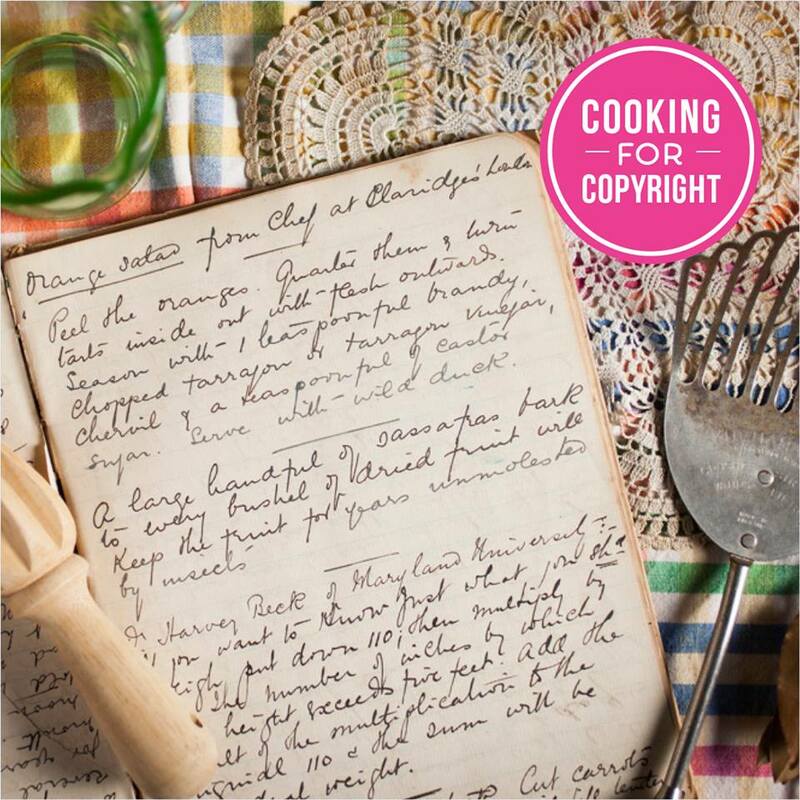 We’re asking you to cook up one of these recipes – or choose one of your old favourites – and send us a photo and post it on social media with the #cookingforcopyright. FAIR would love to see your family recipes from 1950 and earlier using classic Aussie recipes for lamingtons, pavlovas, canteen biscuits and soldier cake tins to drive the copyright reform agenda. Share your images on the FAIR Facebook page! The images will be collected and shared via social media and then sent to Senator George Brandis, the Attorney General, who has the unenviable task of unravelling the current copyright regime. We’re hoping he just might be swayed by pictures of cakes, cookies and savouries from people who care passionately about FAIR – Freedom of Access to Information and Resources.